Panthera is devoted exclusively to the conservation of the world’s 40 wild cat species and their ecosystems. 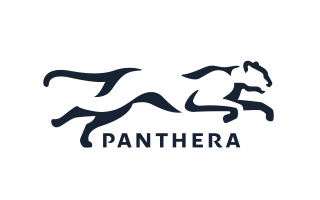 Utilizing the expertise of the world’s premier cat biologists, Panthera develops and implements global strategies for the most imperiled large cats: tigers, lions, jaguars, snow leopards, cheetahs, pumas, and leopards. Panthera’s mission is to ensure a future for wild cats and the vast landscapes on which they depend.